If the Zombies come to town, you'll want to have some canned food on hand. 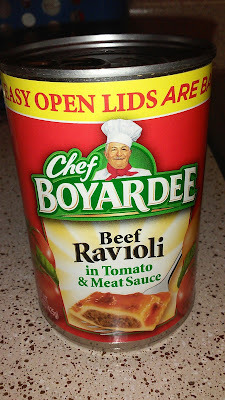 While we've grown accustomed to fancy Food Network chefs, when the Zombies come, I highly recommend eating anything by Chef Boyardee. A can of Chef Boyardee ravioli can be eaten hot or cold. It has a convenient pop top lid for life on the run. It only costs a dollar a can at Dollar Tree. 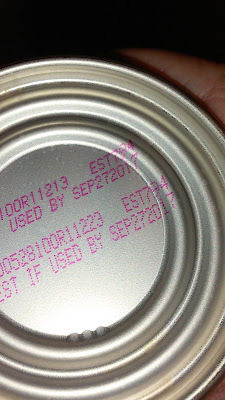 Best of all, the best by date indicates a shelf life of at least two years. If you are prepping on a budget, you can't go wrong by throwing a couple of extra cans in your shopping basket on a regular basis. Doing a little bit at a time is the poor man's way of prepping. 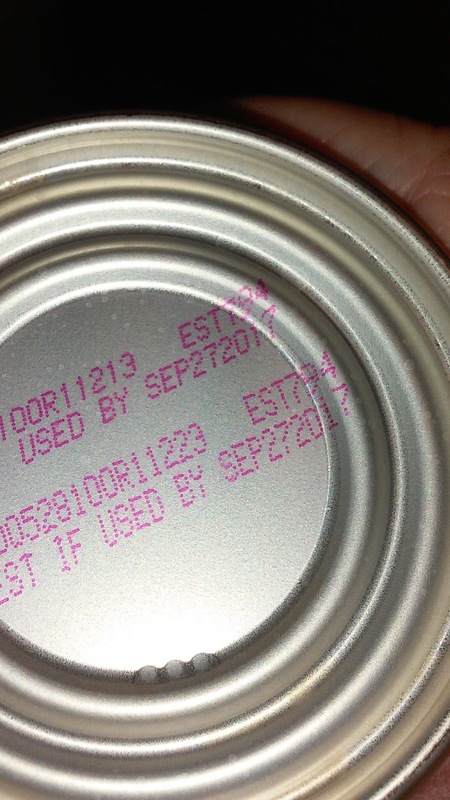 In the long term, you and your loved ones probably won't want to eat Chef Boyardee each and every day. By day 47, you might want something else! That's why you may want to stockpile emergency food now. Several companies offer freeze dried and dehydrated meals that are suitable for long term storage. For example, the Wise Company offers a 52-serving package of breakfasts, lunches, and dinners with an up to 25 year shelf life.